In a survey carried out by Which? 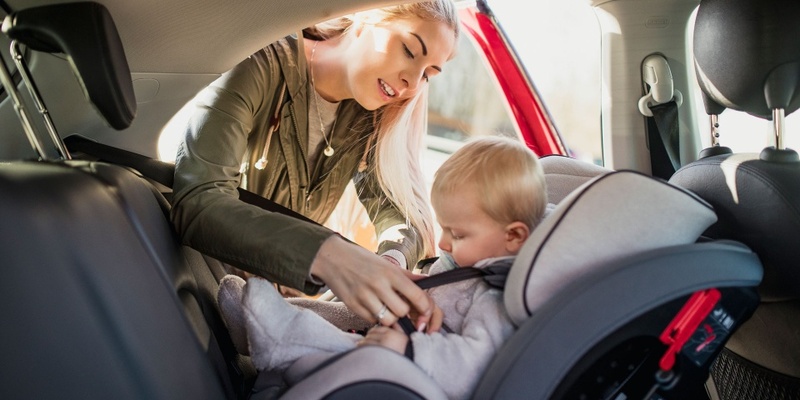 of 3,286 parents with at least one child under 12 years of age, just 56% of them were aware of i-Size regulations designed to help keep babies and children safer in child car seats. 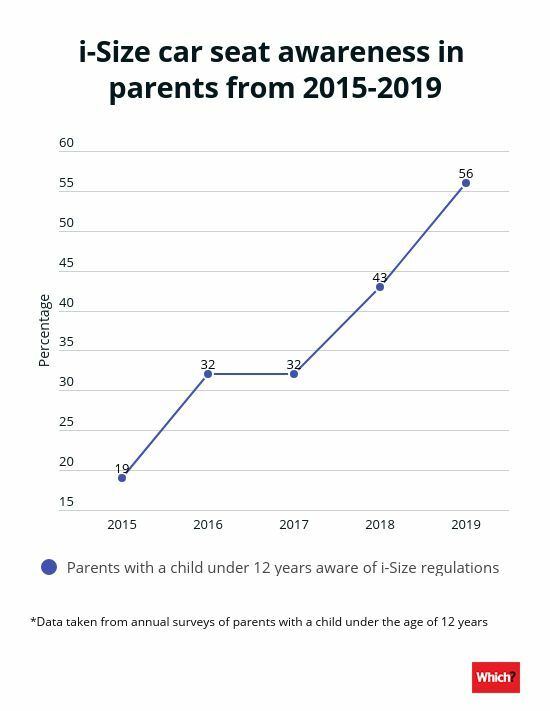 Of those, 62% of parents with a child under 12 months of age – the majority demographic i-Size is designed to help – had heard of i-Size regulations. 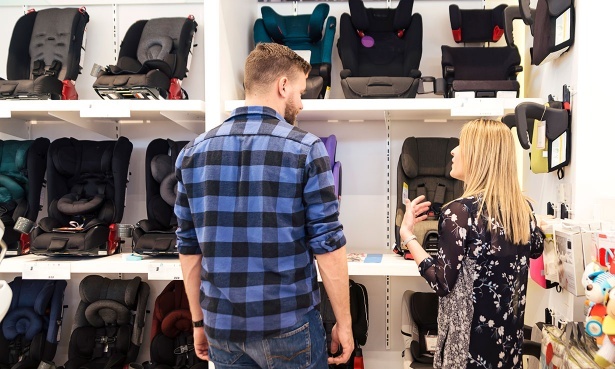 That leaves more than one third of new parents without any idea about what an i-Size child car seat is, who makes them and how they can keep their baby safer. Find out which i-Size seats we’ve named among the best child car seats. How can i-Size car seats keep babies safer? The R129 child car seats regulation (aka i-Size) requires that car seats keep babies rear-facing until they are 15 months old. This is because if you’re caught in a head-on car crash and your baby is facing rearwards, their head will be cocooned by the padding and the shell of their car seat. This supports the head and back, limiting the movement of the head on the neck and reducing the force on the neck. The idea behind i-Size is that all car seats will eventually fit in all cars, and that it should be easier for you to fit the seat correctly. That’s also because all i-Size seats use the Isofix fitting system, which should make it easier to install. Another key benefit of R129/i-Size is the introduction of a side-impact crash test as part of the approval process. Child car seats approved to the older R44 regulation don’t have to pass a side-impact crash test in order to be sold. For all car seats reviews here at Which?, the car seats are put through a frontal-impact crash test and a side-impact crash test – regardless of which rules the seats are approved to. i-Size cars seats use your child’s height rather than weight to determine if the seat fits your child. R129 (i-Size) is not the only car seat regulation in existence. It’s currently in parallel with the old regulation (ECE R44/03 or R44/04), and there are still car seats being made that meet these regulations. Car seats that meet these regulations are both legal to use. For more information on i-Size car seats, read our guide to i-Size child seats. Our car seat testing goes above the industry standard, and our experts feel that they more accurately reflect what happens during a frontal, rear or side-impact crash. We carry out more than 250 crash tests a year, using state-of-the-art crash-test dummies and sensors. If a seat can be used in a number of different ways (such as fitted with Isofix or seat belt, or rearward and forward facing), we’ll crash test it in each of these positions. The best car seats will protect babies and children well in the event of a crash, but also be easy to fit and comfortable. Discover the child car seats we’ve named Don’t Buys.